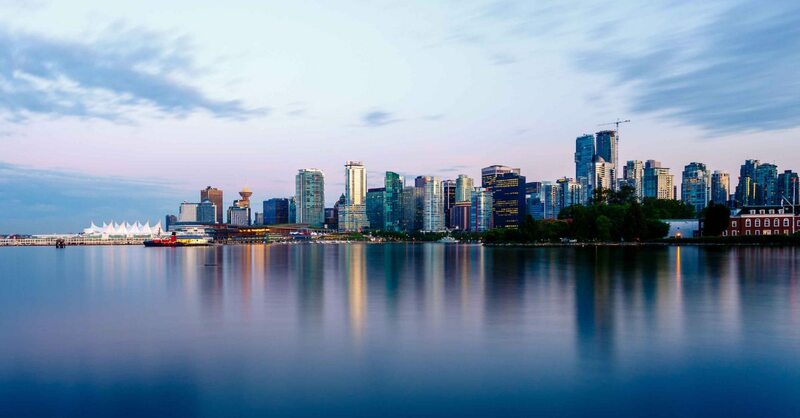 In this blog I will address the importance of buying quality especially when it comes to the location of your Vancouver condo. I will also discuss the hazards of buying a pre-sale unit and why in this current market i’m recommending people buy tangible product. We are proud to announce that this Sep 23rd, 2:00 PM to 4:00 PM we will be hosting an Open House at 201 8720 NO 1 ROAD in the Boyd Park neighborhood, Richmond. This is an opportunity to visit this excellent Condo for sale in beautiful Boyd Park. How Experienced Investors Think! Chapter 6 - Along for the Ride In this blog I’m going to cover Chapter 6 of my new book "Along For The Ride". Here I channel many of Warren Buffett's philosophies on investing. How to buy and hold quality assets such as large cap S&P 500 dividend paying stocks and quality Vancouver Real Estate. I just sold this Condo at #402 2028 3RD AVENUE, Vancouver West, BC Kitsilano. I just sold this Condo at #903 31 ELLIOT STREET, New Westminster, BC Downtown NW. Recommended Books - Magic of Thinking Big!